Professional development in speech can empower employees to be and feel their best, delivering productivity gains for companies. SpeechSchool.TV is one of the largest online providers of speech training on the internet. In recent times they have found a growing market with organizations looking to provide a simple and cost effective form of professional development for communication training. According to Management Consulting Firm Accenture, when a survey of executives were asked to rank which 3 skills were most valuable to their success in business: 61% identified communication skills followed by 40% technical and 30% analytical skills. SpeechSchool says that communication skills training is the fastest, most effective way to help boost a team’s performance and online communication courses are a very efficient and cost effective way to do this. The School cites recent findings from the US Department of Education who reported that online learning environments actually lead to higher test performance than face to face environments. The SpeechSchool system uses online video training and interaction with speech and voice coaches through an assessment system to drive learning outcomes. 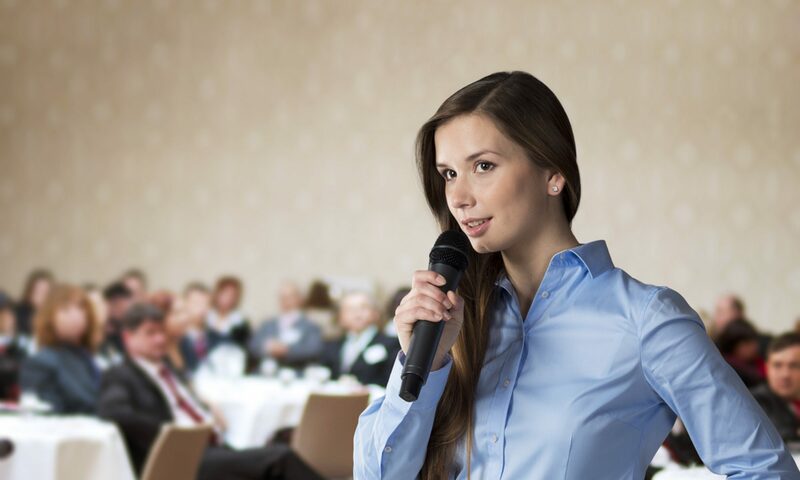 Currently their most popular program is their Master Speaker – English Accent course which has been proven to dramatically reduce foreign accents that may be impeding communication. This is particularly useful for call centres, customer service staff and personal relationship managers. The School has provided professional development programs using their online courses to a variety of organizations around the world, from HSBC Dubai in the United Arab Emirates to Massey University in New Zealand. For more information on SpeechSchool.TV’s online communication courses and professional development in New Zealand, the UK and around the world please visit the SpeechSchool site.